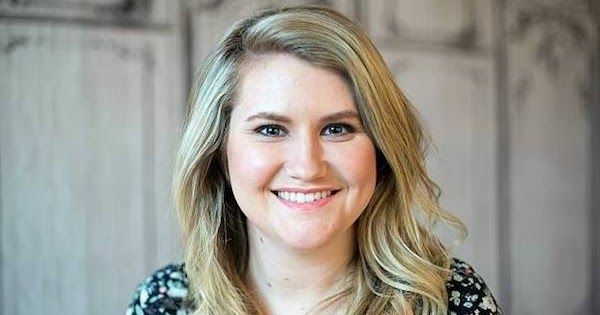 SHOWTIME has announced the casting of Jillian Bell (22 Jump Street) in a lead role of the half-hour comedy pilot The Wrong Mans, also starring and produced by Ben Schwartz (House of Lies) and written and executive produced by James Corden (The Late Late Show with James Corden), Mathew Baynton (Yonderland) and Ian Maxtone-Graham (The Simpsons). J.J. Abrams (Star Wars: The Force Awakens), BBC Studios' Angie Stephenson and Bad Robot's Ben Stephenson also serve as executive producers. Jim Field Smith (Episodes) is also executive producing and directing the pilot, which is based on the BBC series created by Corden and Baynton. The announcement was made today by Gary Levine, President of Programming, Showtime Networks Inc. The Wrong Mans is an action-comedy about two ordinary office workers who have their menial existence turned upside-down by a chance phone call and a case of mistaken identity: "If you are not here by 5 o'clock, we will kill your wife." As the only people who can help, these two unlikely characters must find their inner hero in their quest to save not just themselves, but their loved ones and ultimately their whole town. Bell will play the part of Anna, based on the role (Phil) Corden played in the original. A co-worker of Sam (Schwartz), Anna is a somewhat deluded fantasist who lives with her mother and has such an empty life that she leaps at the opportunity to join Sam in saving the kidnapped woman. Whereas Sam just wants to get on with his quite ordinary life, Anna is desperate for excitement and extremely unrealistic about her capacity as an action hero. We now have a video trailer for Rev Run's new sitcom. See below! All About the Washingtons is an autobiographical family multi-camera sitcom that follows Joey Washington (Joey Simmons/Rev Run) and his wife Justine Washington (Justine Simmons), playing fictionalized versions of themselves raising a family of four kids. After Joey decides to retire from a long career as legendary hip-hop royalty, DJ Joey Speed, his wife, Justine, takes advantage of the opportunity to pursue a career of her own now that Joey is available to focus on raising the kids and keeping the house in order. The series stars: Joey Simmons aka Rev Run as Joey Washington, Justine Simmons as Justine Washington, Kiana Ledé as Veronica Washington, Nathan Anderson as Wesley Washington, Leah Rose Randall as Skyler Washington and Maceo Smedley as Deavon Washington. All About the Washingtons is produced by Amblin and ABC Studios for Netflix.